﻿ DI Infotech Leaders Pvt. 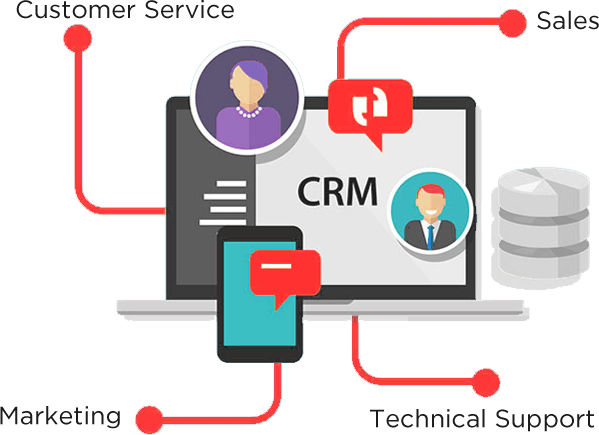 Ltd.
Providing best service support to the clients is the backbone of any product based organization as on today, also same time its very important to keep support costing very low and still provide most effective service and support , our support CRM does exactly the same. Any Organisation has sales people to generate leads or they are getting leads from their website or from 3rd party portals its important for them to have Sales CRM in place to first document that new lead into one software and then track it from there to know the progress of that lead till its closure. When structure of organizations grows, it becomes impossible to escalate, track, and resolve IT issues manually. DI Infotech’s powerful automation tool, IT Yantra, modernises help desk functions by assisting IT teams in identifying and managing events, incidents, problems, and service requests quickly and automatically. We help you strengthen one of the most underappreciated organizational IT capabilities - IT asset management. Most businesses place their focus on IT service management activities rather than ensuring the right level of IT assets is being engaged to keep the business thriving. Our vast expertise extends to Web Application Development, Enterprise Application Development and all other services that culminate IT outsourcing. DI Infotech Leaders Pvt. 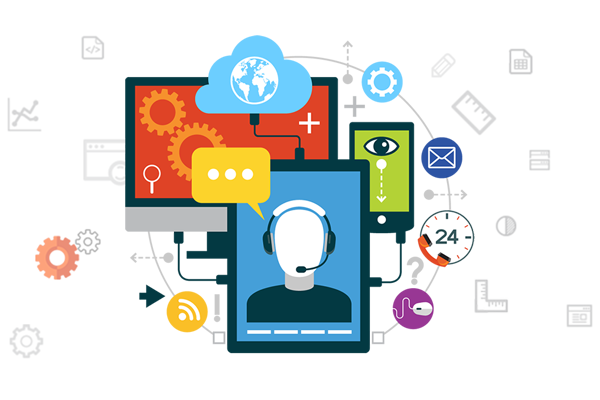 Ltd. is a team of insight driven IT Consultants in India, having the perfect incorporation of expertise and technology in proffering custom IT services including business software applications. Our unique blend of highly qualified team of IT consultants that displays proficiency in software development across a wide range of verticals and sectors, makes DI Infotech a fastest growing IT service provider with products that are not only relevant but also rightly sized and rightly scaled. We help you strengthen one of the most underappreciated organizational IT capabilities - IT asset management. Most businesses place their focus on IT service management activities rather than ensuring the right level of IT assets is being engaged to keep the business thriving. DI Infotech’s Asset Manage Yantra assists organizations to use IT asset management tools, data, and techniques effectively to boost the asset investment cost and decrease the overall ownership cost. Manage Yantra also mitigates IT risks, such as software licence compliance. The software tool helps corporates to reclaim unused licences and reduce downtime, and provide insights on how undisturbed assets could be re-utilized without incurring additional cost, which eventually makes them better at cost management and decision-making. When structure of organizations grows, it becomes impossible to escalate, track, and resolve IT issues manually. DI Infotech’s powerful automation tool, IT Yantra, modernises help desk functions by assisting IT teams in identifying and managing events, incidents, problems, and service requests quickly and automatically. 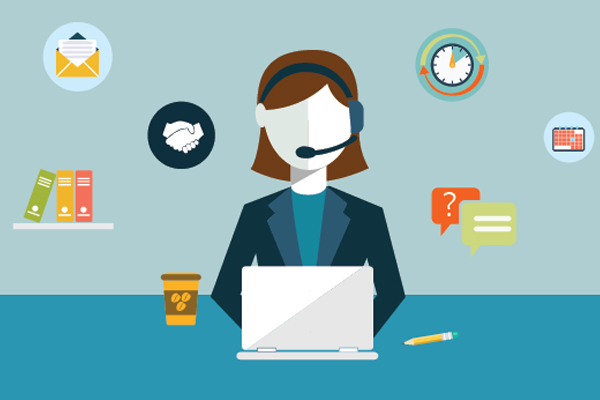 IT Yantra is an IT help desk software that helps users to troubleshoot problems, track their issues, and receive aid in business operations through a systemized point of contact (either single or multiple). It automates the internal processes of a company and improves employee experience and productivity. It continually boosts end user support by tracking service delivery system on time, thus allowing you to go beyond SLAs. 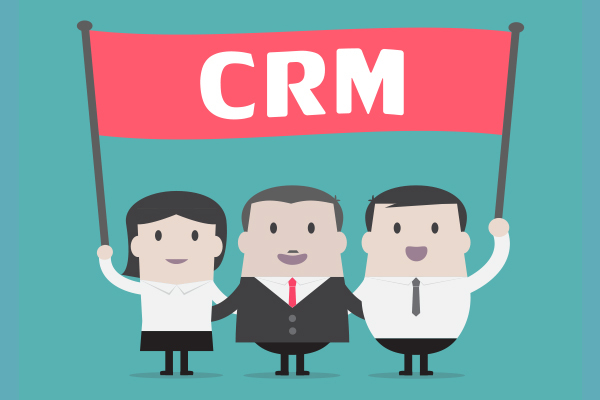 Any Organisation has sales people to generate leads or they are getting leads from their website or from 3rd party portals its important for them to have Sales CRM in place to first document that new lead into one software and then track it from there to know the progress of that lead till its closure. 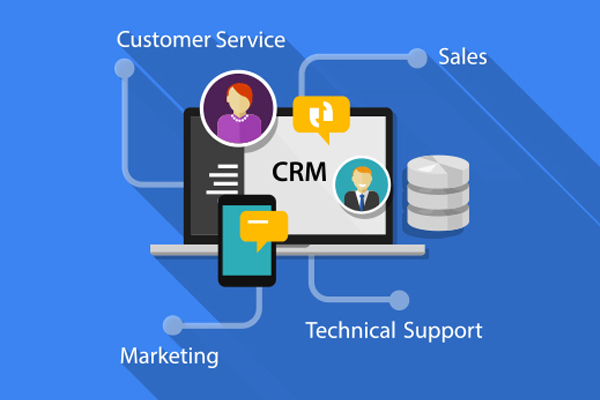 Most of the time due to not paying proper attention and not taking regular follow ups many opportunities are missed by the sales people, our Sales CRM focusses on these important areas of sales cycle and keep record of each open opportunity and keep sending regular alerts to follow them up . it gives a bird’s eye view to management as well so they can see the progress of any opportunity on one click. One can Generate multiple reports like salesperson wise report, product wise report, region wise report, opportunity stage wise reports etc. all these reports are downloadable in excel formats to do further analysis of the same. 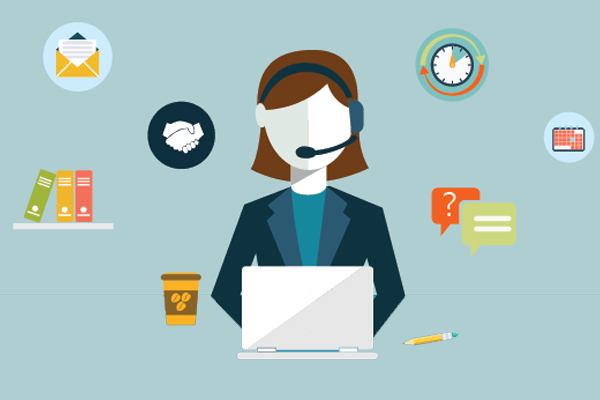 Providing best service support to the clients is the backbone of any product based organization as on today, also same time its very important to keep support costing very low and still provide most effective service and support , our support CRM does exactly the same. We track each and every support call of the customer and assign it to right support executive/engineer and track his movement by mobile app and keep reminding him till this call gets closed. Same time we also maintain the database of the products which are under AMC or warranty period. Additionally we track the spare inventory too which are used in these support calls. 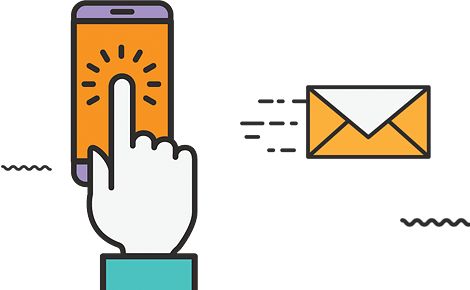 Our support CRM offers the option to file the conveyance from the CRM which gets matched with the mobile app tracking activities of the support executives/engineers of that period. This software tool is the most effective way to keep control on your support workforce and create highly satisfied clients and saves cost too. 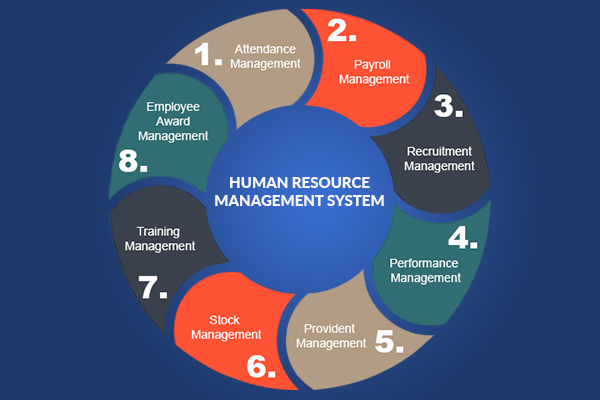 Human Resource Management System (HRMS) is the backbone of any organization as its directly associated with very vital aspect of the organization which is their employees , it gives a self-service window to employees to check their updated leave status and apply leave online and get approval and claim their reimbursements of Medical/Petrol/conveyance/LTC online. HRMS empowers the managers to have bird’s eye on the complete Leaves and reimbursement disbursal of their team members and makes their approval process very efficient. Attendance Data from biometric devices from various locations can be uploaded in HRMS and complete leave details on monthly basis can be generated from the system. System is capable of handling Rooster duties of the employees and calculates their leaves accordingly. Employee Intranet is an integral part of the HRMS where date of births, marriage anniversary dates , joining dates of the employees can be seen and list of holidays, HR policy documents other important documents or forms would be uploaded for everyone reference. DI Infotech Leaders Pvt. Ltd. was incorporated in the year 2005, with the vision to be one of the passionate providers of software services in India. Our robust development strategies have made us to embark a fruitful journey in USA, UK and Australia in just a decade. Our core concept revels on the fundamental, yet crucial elements of IT: Scope, Time and Cost. On that note, we promise you to deliver cost effective, innovative software solutions that are not only engaging and convincing but also highly reliable, productive and robust, at a stipulated time frame. We are one of the promising IT Companies in India that involves in developing bespoke software solutions such as Custom Software development, UI designing and consultancy and API integration. We solemnly assure to maintain a consistent record in whatever we provide: quality of work, quality of time and quality of upkeep. Our commitment reflects in our proactive nature of work, where we give business resolutions that go beyond the prerequisite IT software development services. Thusly, our client retention record per year is at 90%. Having said that, DI Infotech equally understands our role in uplifting the society; hence we devotedly extend our support to various charitable causes.